Queen is one of the greatest rock groups in the world and there’s certainly no denying their impact. Now, for the first time ever, fans will get to basque in the glory of a special box set of radio performances and interviews by the legendary group. Queen On Air will feature the band’s BBC Radio live sessions, ranging from the start of their career in 1973, right up to the death of iconic frontman Freddie Mercury, and beyond. This important anthology documents the growth of the band technically speaking, as well as personally. Fans won’t want to miss the chance to hear the “Bohemian Rhapsody” band’s first live session, which was recorded before their self-titled debut was even released. On November 4, loyal supporters will be able to buy the collection in a group of two CDs or three vinyls, containing only the live music sessions. However, the deluxe edition includes six CDs, containing both the live sessions and seventeen rare interviews with BBC Radio over the years, as well a booklet of rare photographs of the band throughout their career. With 220 minutes of music and interviews, Queen On Air will definitely be a special treat. 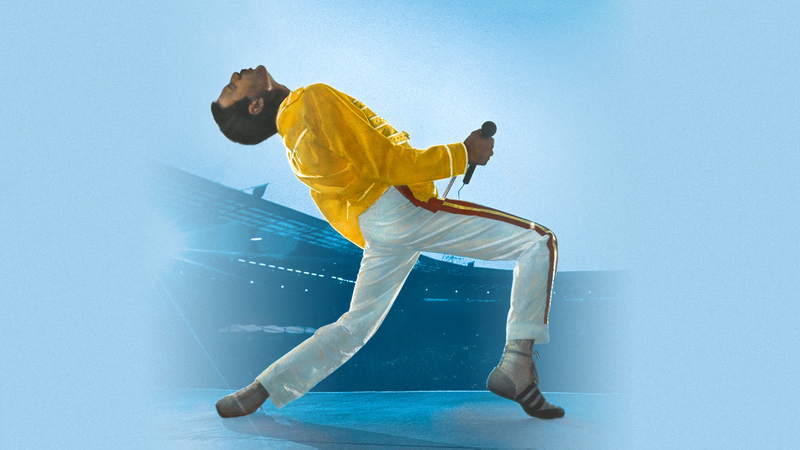 Included in the collection is “My Fairy King”, the first-ever Queen song to hit radio waves, and “Keep Yourself Alive”, the band’s first official single. And of course, one of their most memorable songs, “We Will Rock You”, except this time with a fast version. All we can do is wait with anticipation for this release!